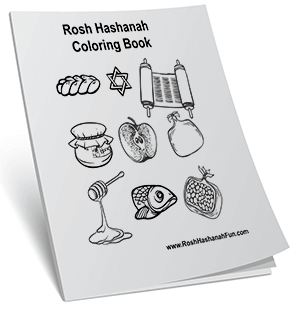 Rosh Hashanah Fun » Videos, stories, and coloring pages in celebration of Rosh Hashanah and Yom Kippur. A Rosh Hashanah video greeting with the song This is the New Year, sung by the Glee cast. Shana Tova! 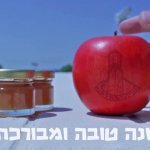 Happy Rosh Hashanah from Technion-Israel Institute of Technology. 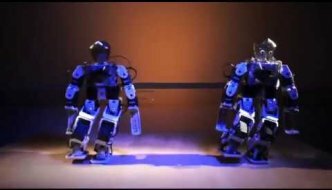 This mashup of some of their hit videos. 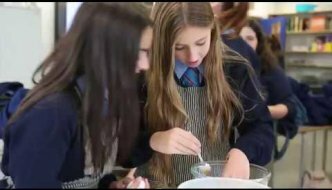 From junior high through the college level, the curriculum at Boys Town – academic, technological and Torah – is designed to turn disadvantaged Israeli youth into productive citizens of tomorrow. 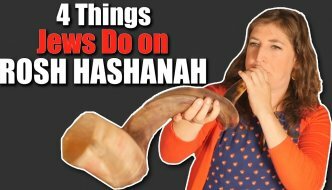 Mayim Bialik talks about what all the Jewish people you know do on the Jewish new year (it starts Wednesday night and ends Friday night!). 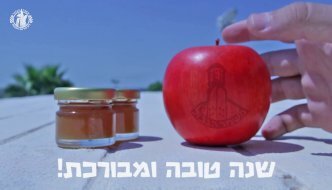 If you don’t already know, this fun little video about #RoshHashanah will get you in the know. Rosh Hashanah, more than any other time, is an opportunity to look back and learn lessons. The IDF Border Guard sums up an amazing year of activity, and gives thanks to all the policemen who guarded Israel this year. Maccabeats sing “This is the New Year” in celebration of Rosh Hashana 2017.